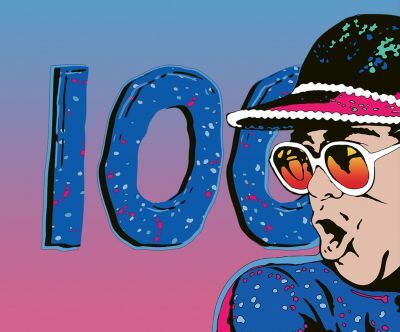 This week, Elton celebrates the 100th episode of his Apple Music Beats 1 Radio show, 'Elton John’s Rocket Hour'. As he has every week since July 6, 2015, Elton puts together an eclectic mix of, “Music you know, music you don’t know, and music you should know” for the hour-long programme. 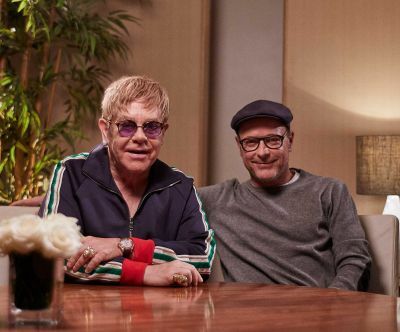 Now, with his weekly radio show, anyone worldwide with access to iTunes can listen to Elton share his love for music new and old every week on Mondays at 7 pm PST in the US and Tuesdays at 2 pm GMT (and relative times worldwide). Having discarded his trademark spectacles and lavish costumes for this tour, Elton had to rely purely on the songs, his playing, and his showmanship to win over the crowd. It took some effort for him to overcome the audience’s stoic reception…at first. The mood of “cautious restraint” began to shift after a pair of young female fans came down front early on in the show with a gift of roses and pieces of paper for Elton to sign. “I felt more at home", said Elton afterwards. 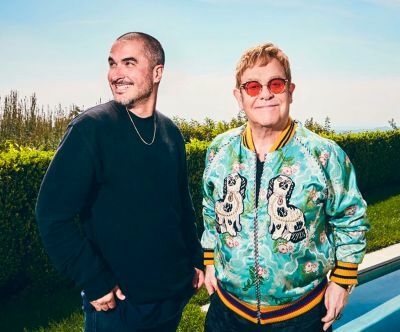 Over the past two years, Elton has championed artists like Christine and the Queens, The Weeknd, and Chris Stepleton and spoken about his personal and professional relationships with the likes of Lana Del Ray, Roseanne Cash and the Pet Shop Boys. As we’ve come to expect from the last 99 shows, Rocket Hour 100 features a diverse selection of music chosen by Elton, with artists from Australia to Mali and spanning a selection of genres. You can hear Elton talk about his love for the Rocket Hour at Apple Connect.